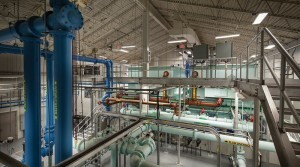 Municipal | KBK Services, Inc.
New water filtration plant south of the city of Abbotsford. Project consisted of numerous well houses piped to a common plant. Some of the wells were several miles away. 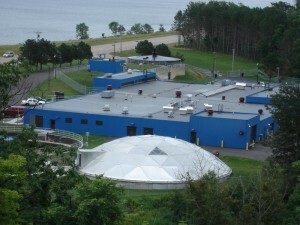 The central plants primary equipment was two sand filtration units. 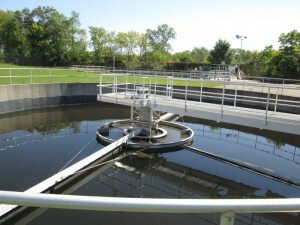 Project was replacement of three secondary clarifiers and concrete repairs to both primary and secondary units. Project was a multi school project that had to be completed during the summer break. 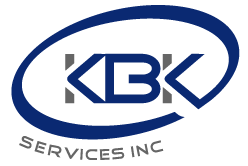 KBK preformed both the plumbing and the HVAC for the project which involved 30,000 man-hours of work and coordinated planning. KBK was the prime contractor for this project. The projects major highlights were the replacement of the main lift station pumps and digester covers which required a 450 ton crane to lift. Due to logistics the project required treatment of lagoon sludge with polymers and geo tubes to dry and dewater the sludge. The material was then hauled to the main land and land applied. Project also included new aeration and new floating lagoon cover and a new fine screen building.